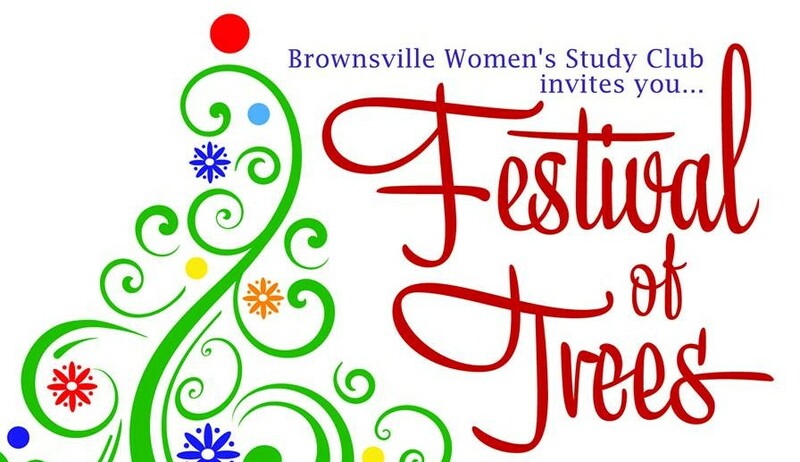 Festival of Trees is a community event sponsored by the Brownsville Women’s Study Club which supports the Library, the Moyer House and other community causes. 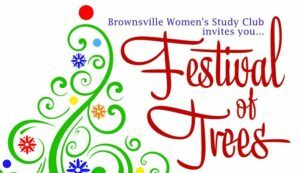 View some 25 decorated trees in the downtown Brownsville area businesses and place a silent auction bid to take one home! Bidding ends Saturday, December 8 at 4 pm. For information call the Brownsville Library: 541-466-5454.